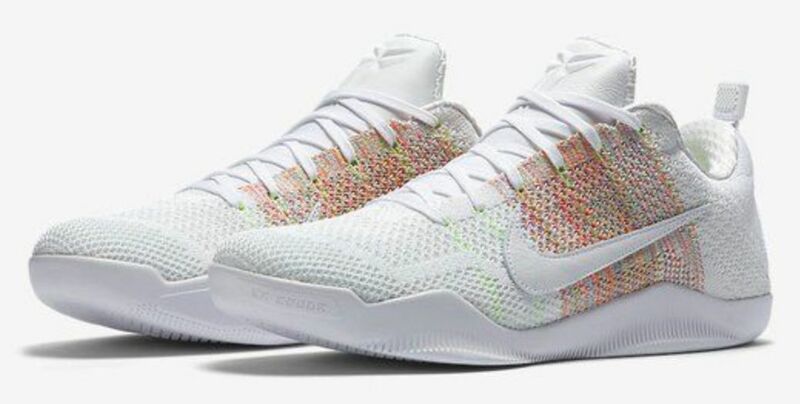 Nike Kobe 11 Elite Low "4KB"
The Nike Kobe 11 series sees a brand new colorway dubbed “4KB” set to release this month. 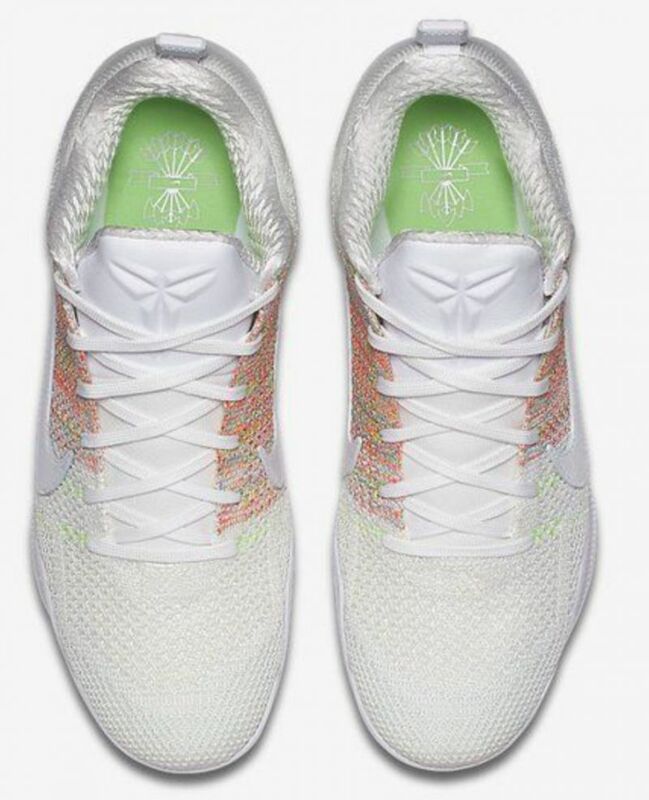 The Kobe series isn’t a stranger to flyknit and in the past, we’ve seen the knitted material bless a handful of limited releases. 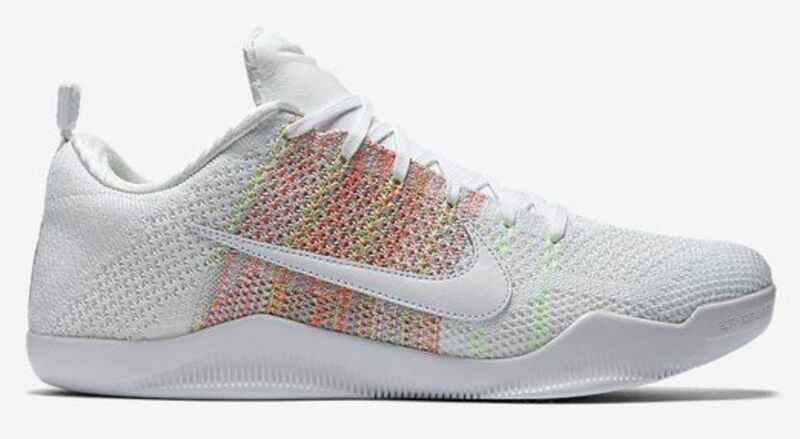 For 2016, the Nike Kobe 11 finds itself in a white colorway, featuring a multicolor approach once again. No word on the story behind this colorway, but it’s visually pleasing so far. 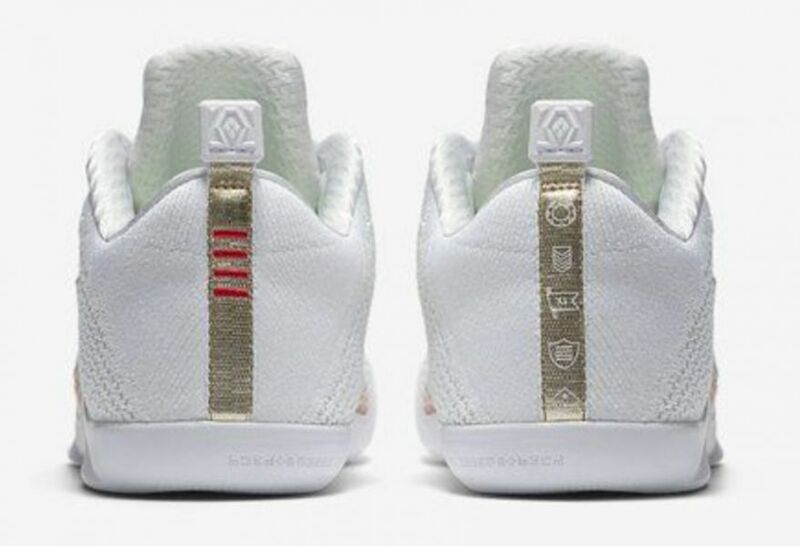 The Nike Kobe 11 “4KB” drops on March 14th, 2016 for a retail price of $220. 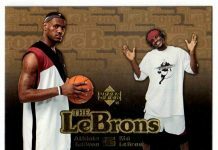 You expect these to release at Nike Basketball retailers globally.